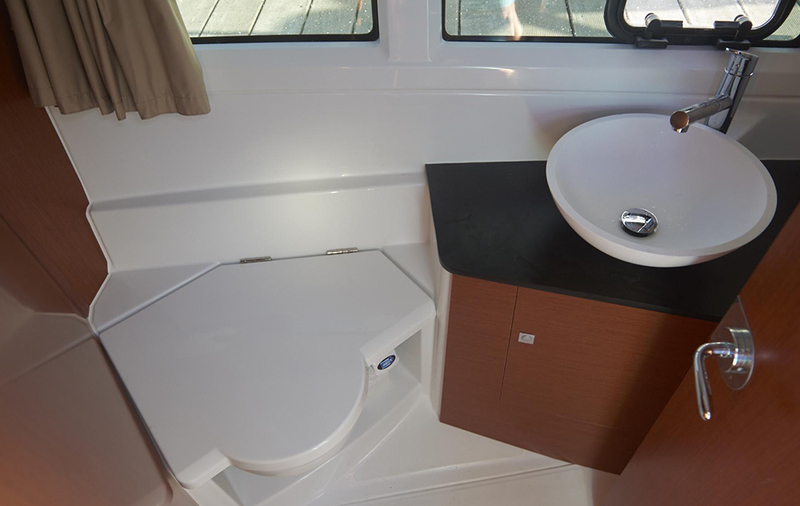 Most problems with marine toilets stem from a lack of basic maintenance, or an attempt to flush bulky foreign matter through the system. Keeping an eye open for the common problems listed below will help to keep the system working reliably. Leaks next to the pump handle of the popular Jabsco and Raritan models are a common occurrence on a unit that has not been serviced for sometime. 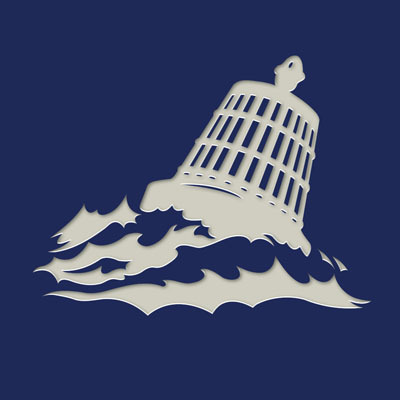 The good news is that the water that escapes here is the sea water used for flushing – so you don’t need to worry about it being a severe health hazard. It’s also usually easy to fix – the problem is invariably with a worn or perished seal around the rod to which the pump handle is attached. Simply unscrew the large plastic nut on top of the pump to reveal the old seal – it’s usually a 10 minute job to replace it. Regular maintenance will increase your familiarity with the system and enable you to identify and treat common problems. One of the more difficult problems to diagnose is that of the outlet pipework becoming progressively clogged up with calcium deposits. As this is a problem that manifests slowly it’s all too easy to fail to spot the early signs of impaired performance – you tend to slowly adjust to the new norm, until the system fails because the pipework has become severely restricted. 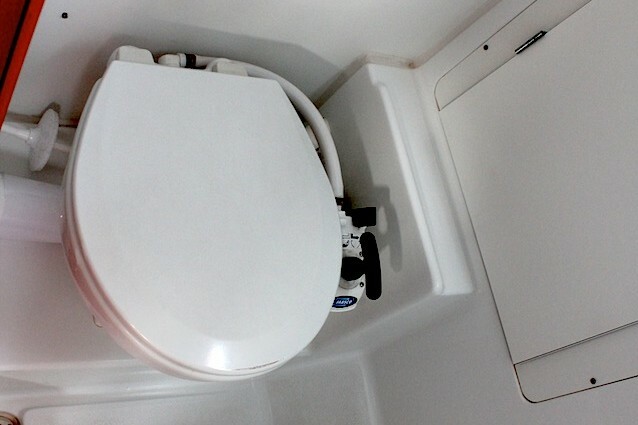 Regularly flushing with a mild acid such as vinegar (also a mild disinfectant) may help to slow the build up, although this won’t eliminate it by any means. The photo shows a five-year old heads outlet to holding (black) tank where the cross-sectional area has been reduced by around 50 per cent. 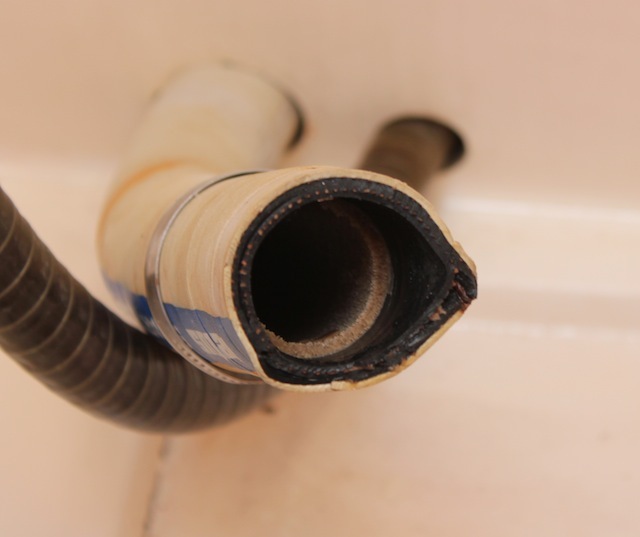 Sanitary grade pipe is expensive, but it’s usually not necessary to replace the pipe – if it’s removed from the boat the calcium can be mechanically removed by bending the pipe and/or hitting it against a hard surface, then flushing with water. If necessary repeat this process a couple of times. Don’t underestimate the effects of calcification in the discharge pipes – this is a five year old pipe after around 70 days per year on board. The valves at the exit of the pump are also prone to becoming gummed up with calcium deposits, which will eventually impair their operation to the point at which the pump no longer functions properly. The classic symptom of this is if it appears to be difficult (or impossible) to flush away the contents of the bowl – if the joker valve fails to seal, then as well as clean seawater being sucked into the pump, it will also tend to draw in the contents of the waste pipe. 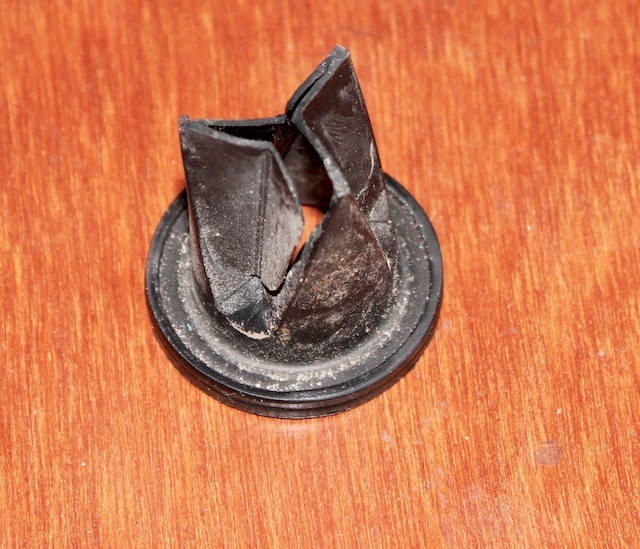 Also, as a pump ages the rubber components become more brittle. The above photo is of a damaged joker valve from a little-used (but 30-year-old) pump. The service kits that are available for all pumps contain replacements for all these components, including the joker valve. Correct operation of the joker valve on the discharge side of the pump is critical, but can be impaired by calcification, or by physical damage to the valve, as in this case. These may originate from one of two sources – a smell of sewage may mean that the outlet hoses are not of a proper sanitary grade. The importance of this cannot be overstated – if regular reinforced plastic hose is used odours from the inside will eventually transfer to the outside and thence to the cabin. Of course, there’s a second possible cause of getting sewage type smells in the boat – leakage on the outlet side of the system. It’s worth checking each of the joints in the plumbing with a dry cloth – this will help to identify leaks that may be too small to spot by eye. The second type of smell that may be experienced that of hydrogen sulphide, which carries a distinctive odour of rotten eggs. It’s the result of bacterial breakdown of organic matter in an environment that’s (relatively) devoid of oxygen – exactly the conditions that may be found in the inlet pipe in many harbours. This water has all the life in it that causes fouling on the bottom of the hull, which if the boat is left for a long period will grow and reproduce, until the oxygen in the water in the pipe is exhausted and everything dies. 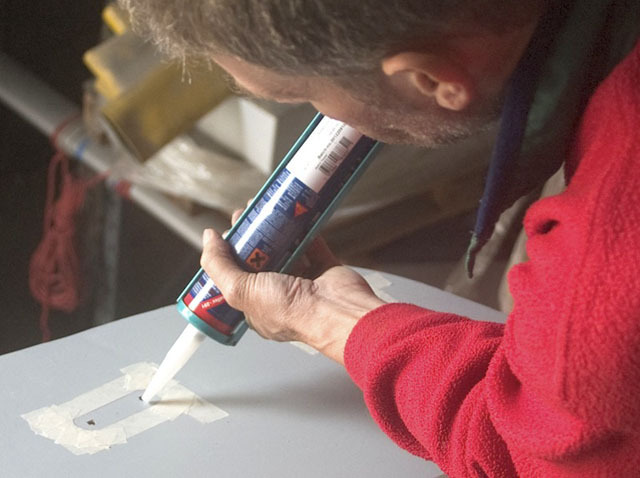 The problem is therefore most pronounced on boats that are used infrequently, but can be solved by installing a chemical treatment teed into the inlet pipe or a freshwater flush system to use before leaving the boat. 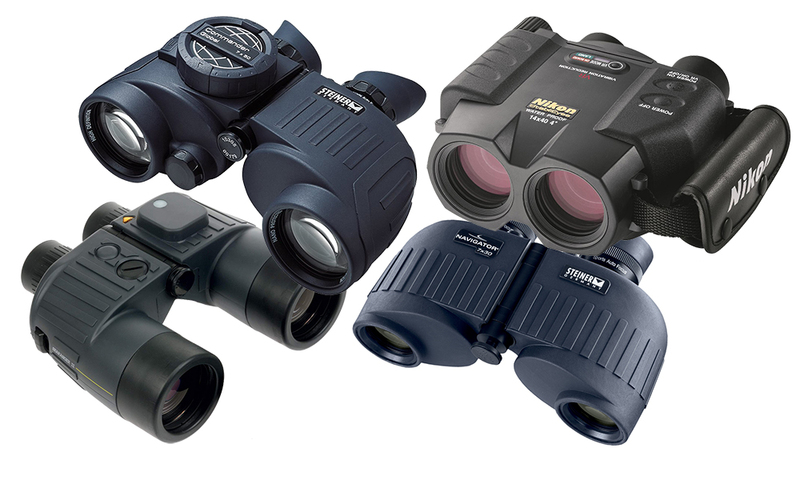 Both options are easily fitted and readily available from chandlers. 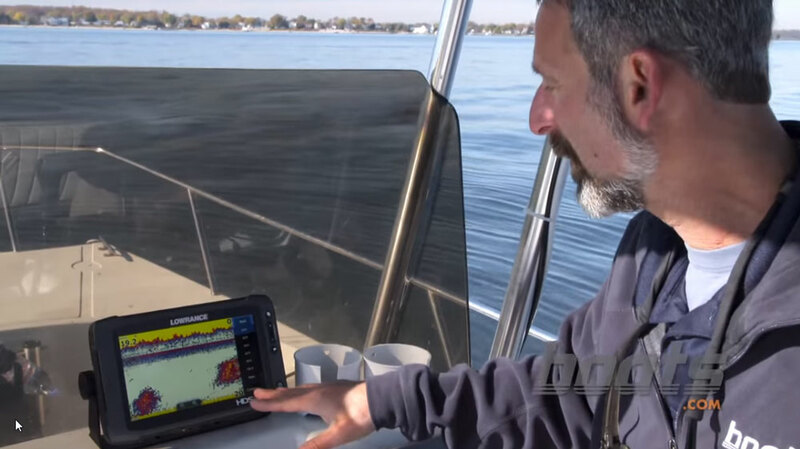 These are one of every boat owner’s worst nightmare, but if the system is used properly and is well maintained this not be a problem that you ever need to encounter. If you do have to tackle a blockage don’t be tempted to use undue force to propel a blockage through the system – that’s a recipe for bigger problems. On the other hand, patience may – given time some blockages will become more pliable and pass through the system more easily. If the blockage won’t move the only solution is likely to be taking the pump apart. If you’ve already done this as part of routine servicing you will know the procedure and it should be a quick, albeit not very pleasant, task. However, clearing a blockage is not the best time to investigate the inner workings of the pump. 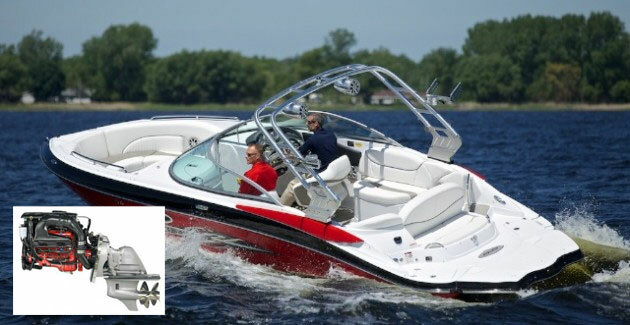 If you are planning other repairs, take a look at the extensive list of boat maintenance advice on boats.com. 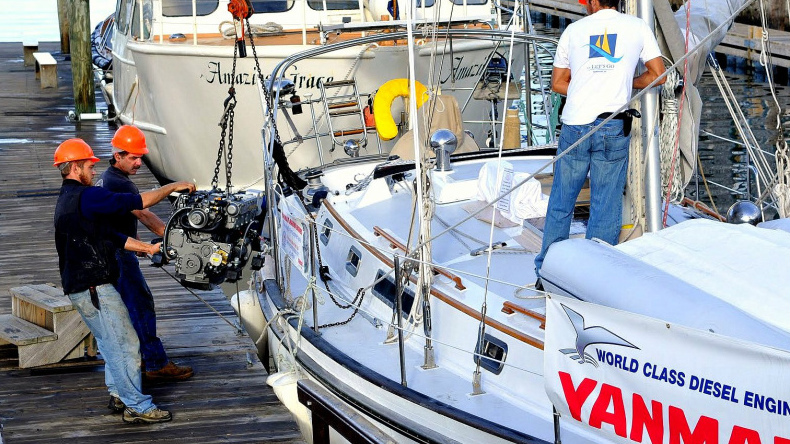 More specific advice for winter boat maintenance jobs is also available, as are diesel engine tips for trouble-free power.